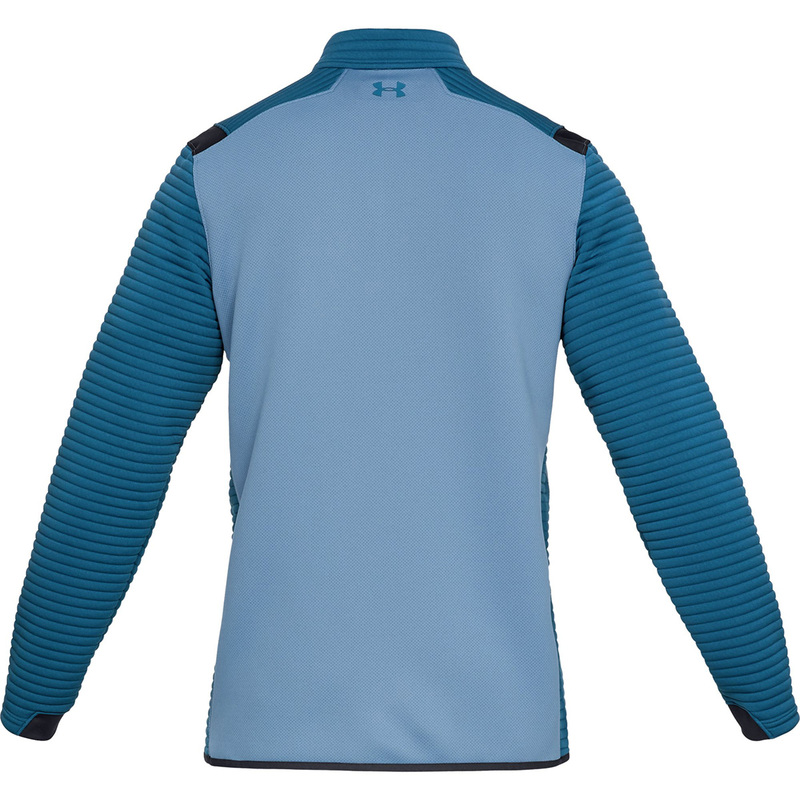 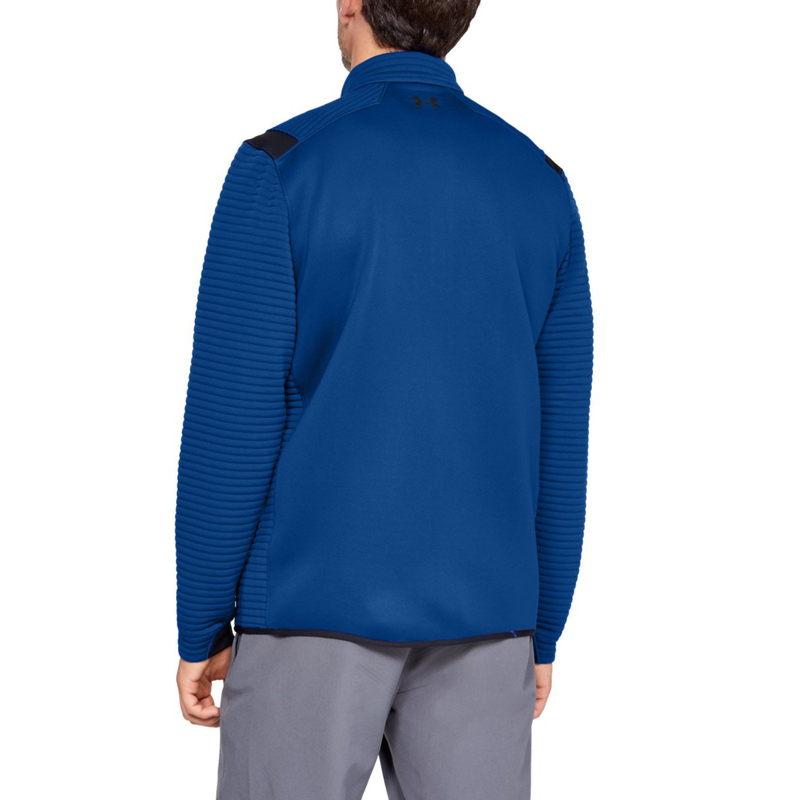 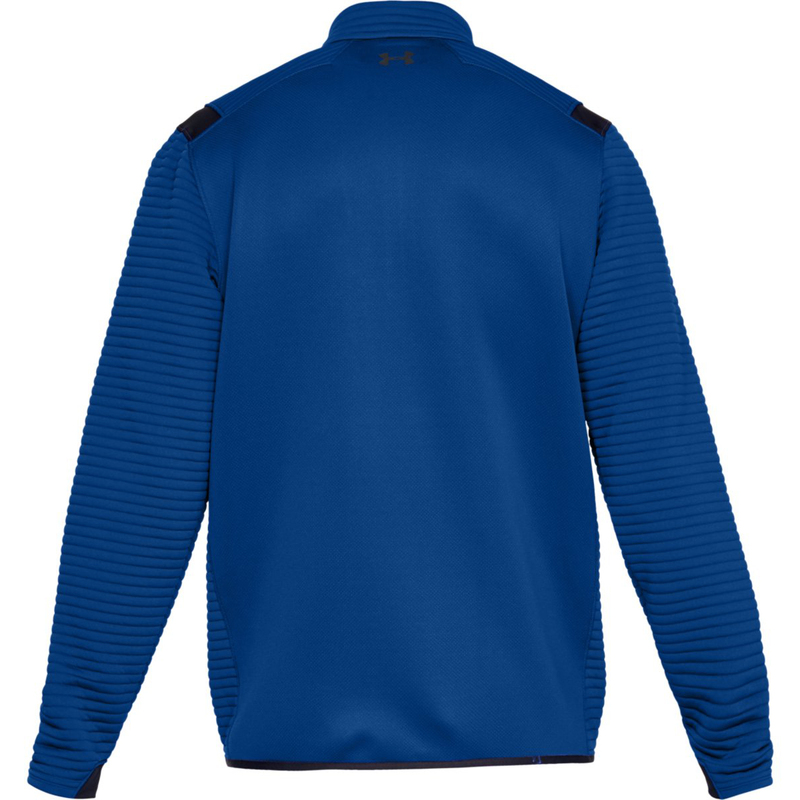 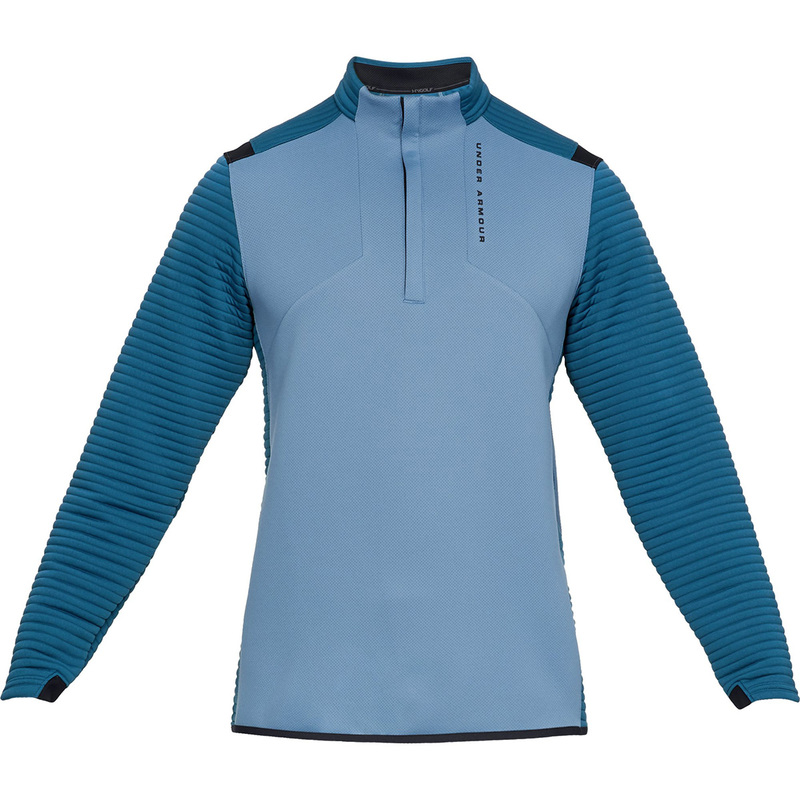 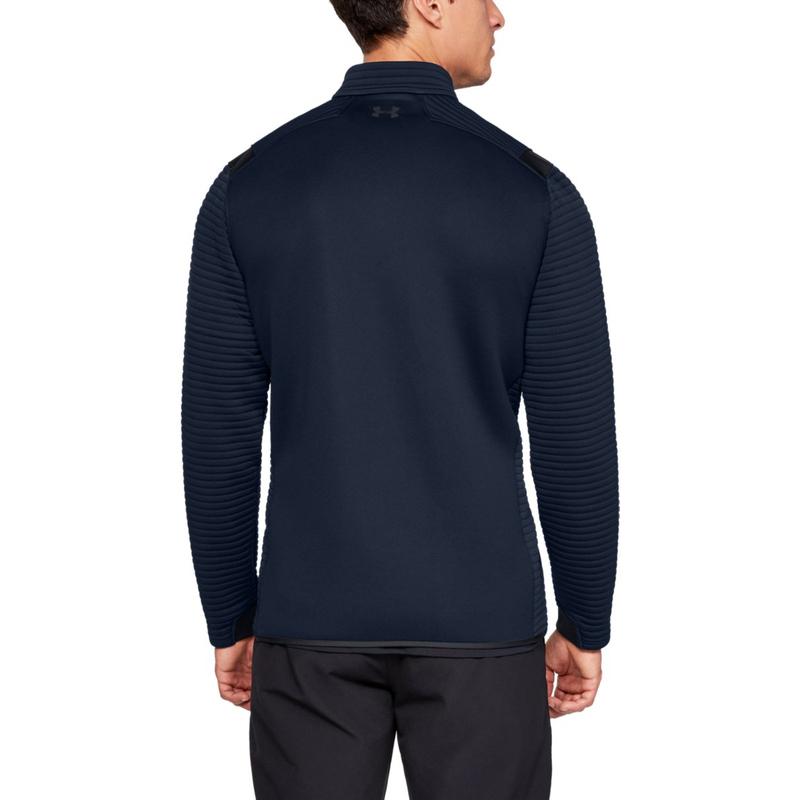 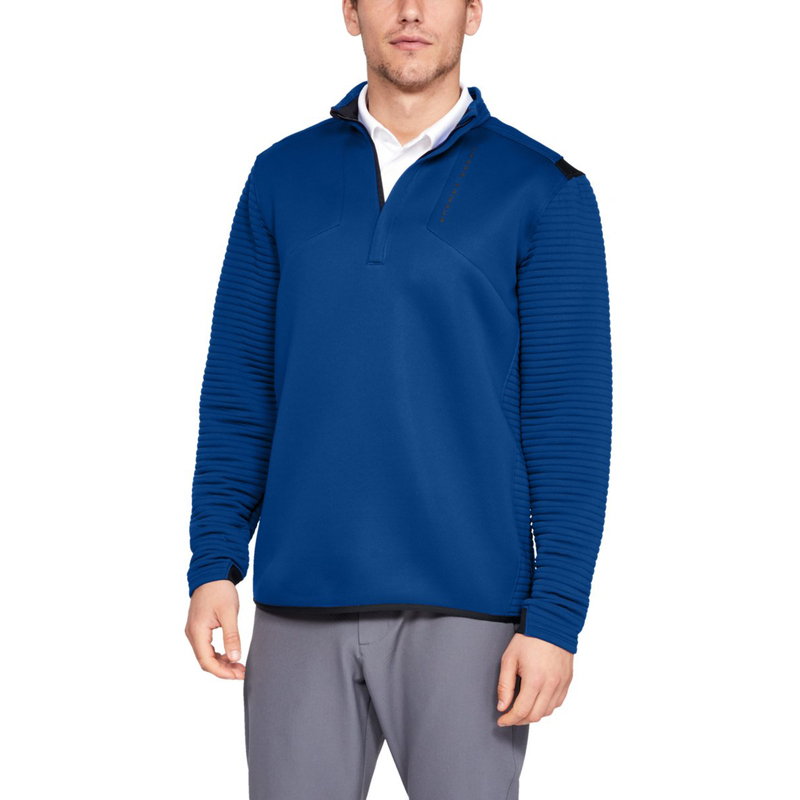 Perform with less distraction in the cold, with this high performing golf layer from Under Armour. 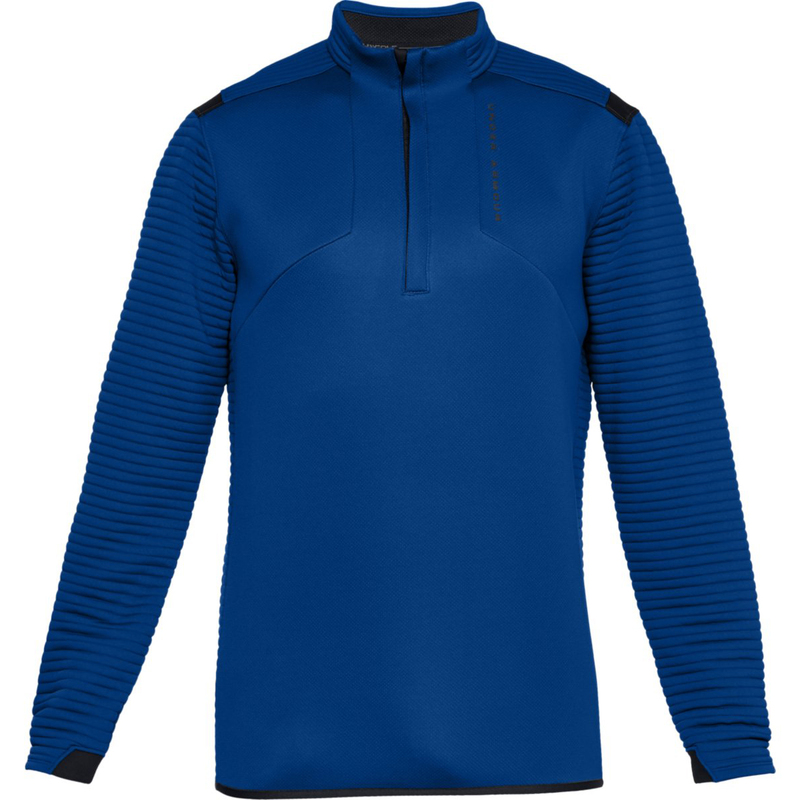 Constructed with stretch shoulder panels to give you better agility during the golf swing, and a moisture wicking material, which ensures you remain fully focus on you game of golf. 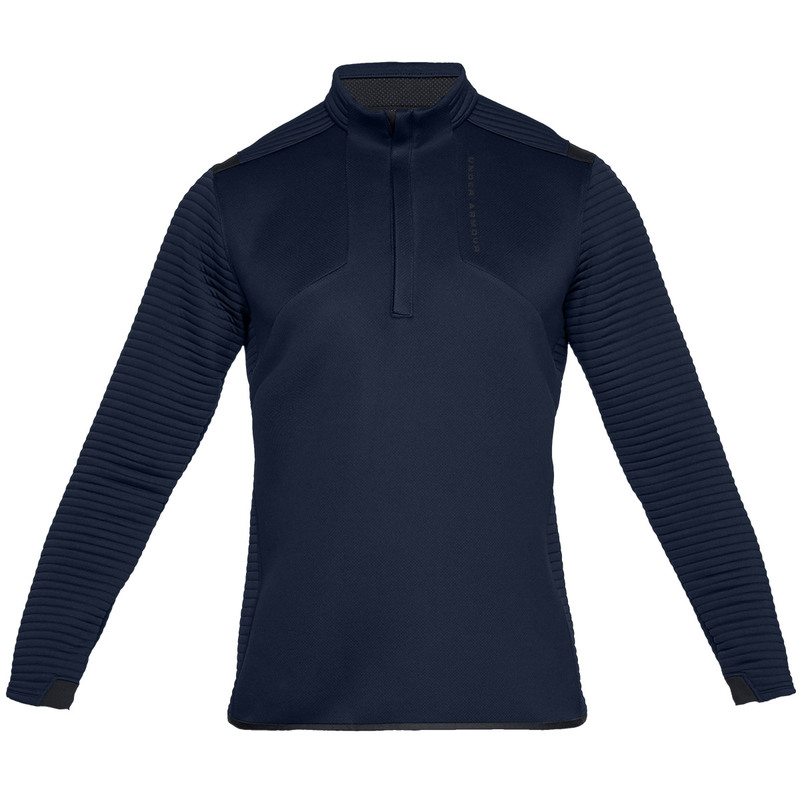 To add to the performance, the layer has been designed with insulated panels, which are soft and incredibly warm, without sacrificing breathability. 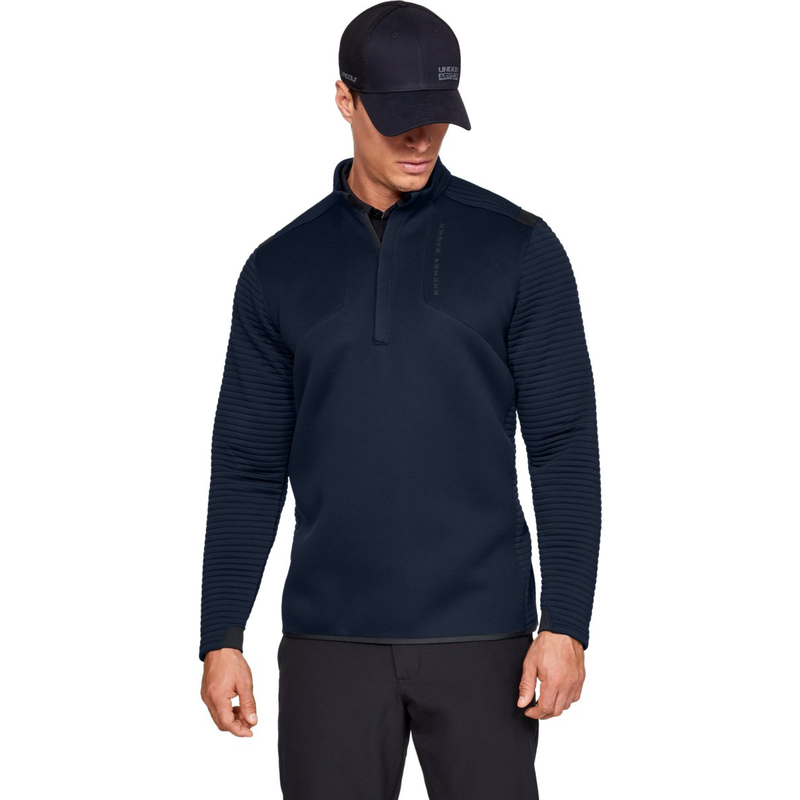 The layer has open hand pockets, a half-zip opening, and features a low-profile collar.